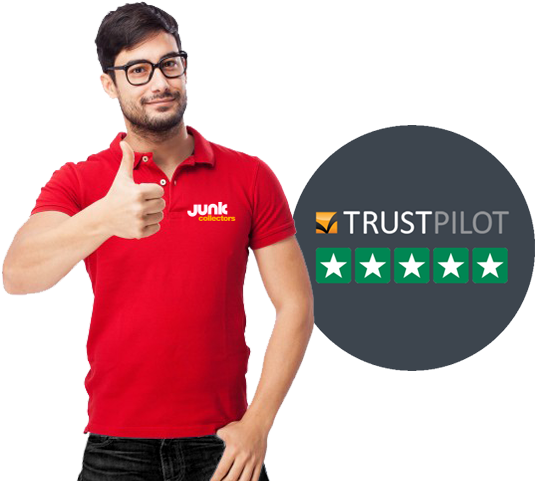 Junk Collectors is a customer-focused, rubbish removal and skip hire company based in Reading, Berkshire that offers affordable, fully licensed waste disposal services to homes and businesses. Our Rubbish clearance service provide quick, low-cost alternative to skip hire for disposing of general rubbish, bulky furniture, clutter, garden waste, electrical appliances and diy project waste. It’s convenient too, local rubbish removal bookings can be made on the website or over the phone and collections are scheduled around a pre-arranged time-slot making it easier for you to plan your day. 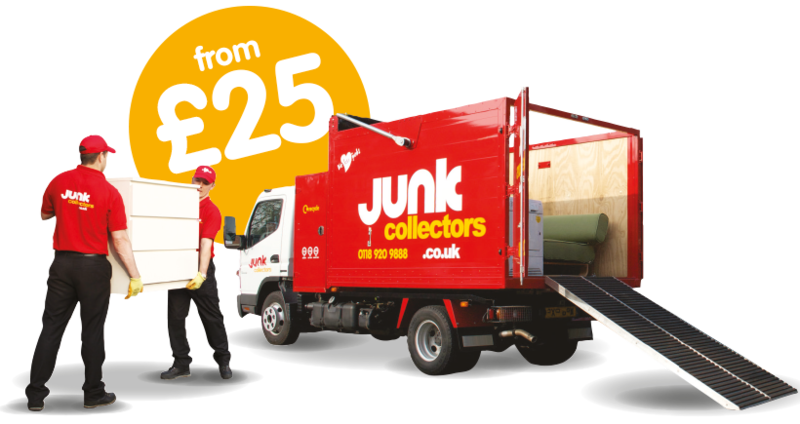 With Junk Collectors, you can sit back and relax as our friendly, trained, DBS (CRB) checked rubbish clearance operatives do all the lifting, loading and recycling so you don’t have to. Our house clearance and office clearance services also cover nearby towns including Wokingham, Newbury, Henley, Bracknell, Tadley, Shinfield, Thatcham, Maidenhead, Ascot, Basingstoke, Bramley, Lower Earley, Slough and Oxford. If you prefer to hire a skip for self-loading, our cheap skip hire prices and outstanding service, make us a top choice with local businesses and domestic customers in and around Reading, Berkshire. Our response times are quick too, ensuring that your skip hire service will be delivered when you need it. You can specify where you want the skip positioned and have the skip removed on-time without fuss. Open a trade account and access a range of services. Compliant, recycling-led and UKAS ISO 14001 accredited, Junk Collectors leads the way when it comes to sustainable rubbish removal and skip hire. 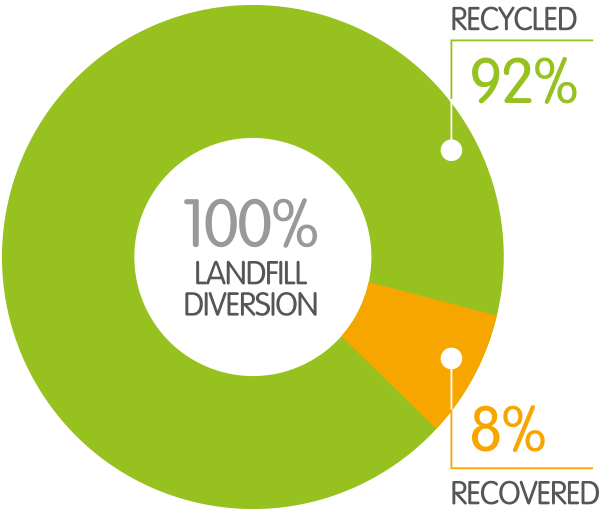 We employ local staff, operate low-emission vehicles and ensure everything we collect is recycled responsibly in the UK. Making us a greener choice for you and the environment. We are highly rated on both Trustpilot and Facebook. Like our Facebook page for the latest discounts and offers.